AGNES MEADOWS currently lives in London, and has been gypsying around the world since she was 15, making her home in places as diverse as Mexico, the Philippines, Australia and Turkey. Her poetry is a reflection of her urban experience, the things she has seen and felt both at home and overseas, in love and out of it. She has an established reputation on the performance poetry scene in the UK, and has toured both nationally and internationally, performing all over the world, most recently in Singapore and Malaysia. She has been a featured poet with the Austin International Poetry Festival 10 times, and has given performances and workshops all over Texas, where she has twice won the Austin’s Christina Sergeyevna Award for Outstanding Writing. She has also featured at some of New York City’s leading spoken word venues, including the internationally renowned Nuyorican Poet’s Café. Agnes has also performed at Mediterranean Poetry Festival in Bodrum, Turkey, where her work was filmed for Turkish television, and gave readings in a variety of venues in Istanbul. Between 1999-2002 she led workshop residencies and readings in all the universities on the West Bank and spent several months in the Gaza Strip working with students from all three of Gaza’s main universities, collaborating with both Palestinian PEN and the British Council. She also read in Israel at the University of Tel Aviv and in West Jerusalem. She twice gave readings/workshops with the University of Alicante in Southern Spain. In 2005 she was invited as the only English performer to take part in the International Festival of Theatre in Czestochowa, Poland. In 2009 she read and spoke at the 9th International Al-Mutanabbi Poetry Festival organized by the Swiss-Arab Cultural Association in Zurich, Switzerland. In both 2009 and 2010 she was a poetry workshop facilitator, speaker and reader in the annual week-long Creative Arts Programme organised by the Ministry of Education, Singapore, working with hundreds of Singaporean students aged 14-17 years, and between January-July 2010 was Writer-in-Residence with the Writers Centre, Singapore, working with schools and community groups all over the island. Agnes has given many successful workshops on writing and performing poetry in the corporate sector, where creative self-expression is seen as an important part of managerial development for people in business, and also in schools and community groups in both the UK and in Texas. 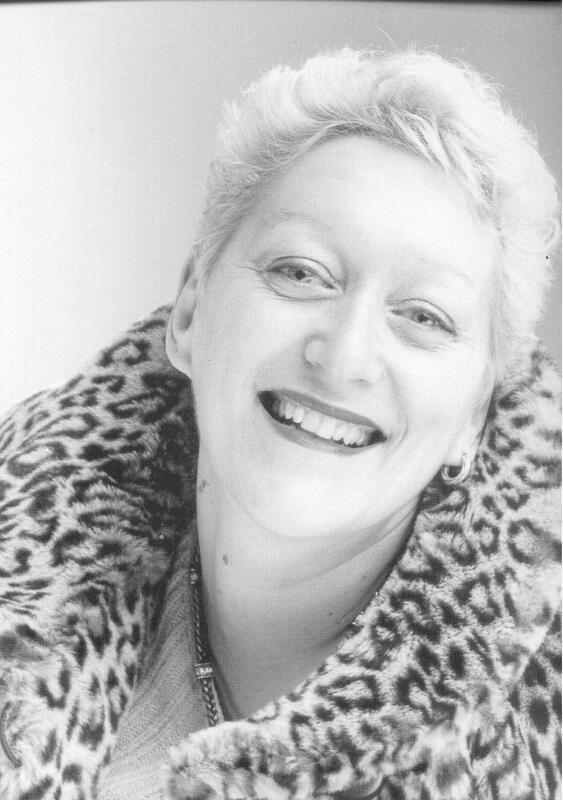 She ran Creative Writing Workshops for a number of years in London and has a wealth of experience of arranging and stage managing performances and shows across the capital. Having worked with Indian Classical Dance for many years, she wrote and narrated shows for some of the UK’s leading Indian Dancers such as Pratap & Priya Pawar (Triveni) and Alpana Sengupta, touring with them in the UK. Since 2004 she has been running Loose Muse, the capital’s only regular event for women writers held at the Poetry Café, featuring some of the capital’s best women poets and writers. Agnes has been an adviser on Poetry for Channel 4 TV. She is also on the Board of Apples & Snakes, the UK’s premier poetry/spoken word organisation, the Poetry Book Society, and is an Advisory Board member of the Austin International Poetry Festival. Agnes has written five books of poetry – You and Me, Quantum Love, Woman, At Damascus Gate on Good Friday and This One Is For You, the latter three published by Flipped Eye. Agnes has also produced a CD of her poetry with music called Blues Shakin’ My Heels. She is currently, and incredibly slowly, writing a novel set in 12th Century Constantinople, with a woman soldier as the central character.